Do you need some fresh air and sun? Have you had the type of week that needs to be countered with unconditional love and attention from a four-legged friend? Do you miss a lost pet? 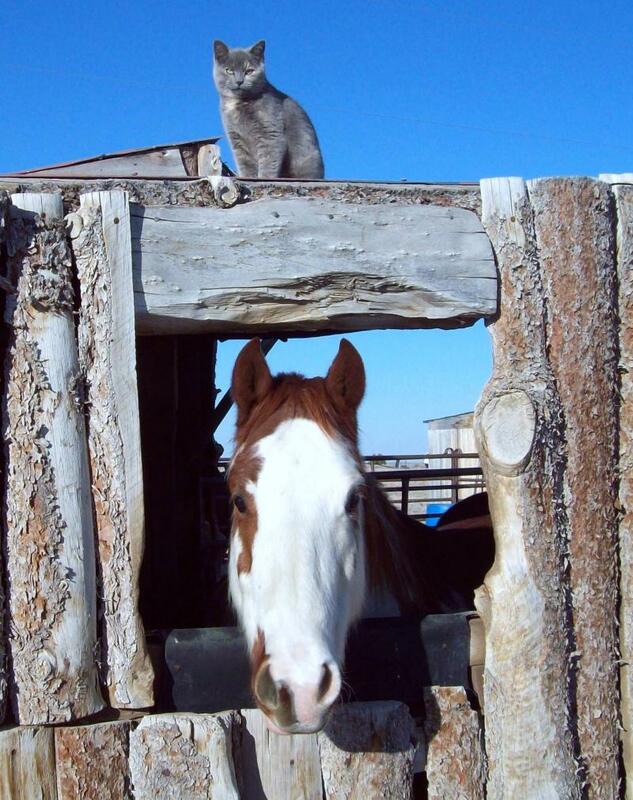 Are you considering a new dog, horse, alpacas, goats, or chickens but have questions? Do you wonder about the responsibility and maturity needed for a young person to care for a pet or horse? Do you crave physical activity that doesn't involve four walls, stretchy clothes, noisy equipment, and sweaty neighbors? Are you looking for a country, rural, or animal-themed background and props for your special photos? Do you need new inspiration, subjects, and props for your next painting or photo project? Do you want to meet the alpacas that produce the fleece available in the Trading Post? Do you believe interaction with animals instills compassion, responsibility, and discipline in our young people? 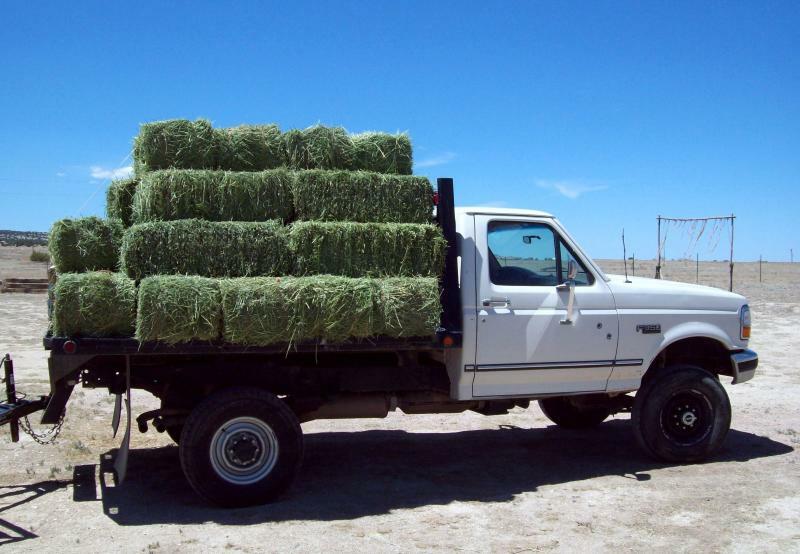 Do you want to connect with your inner rancher? Do you want to shop inside the Trading Post? Do you need assistance with a school, recognized youth program, or employment project? Contact us by phone or email with what you have in mind and we'll tailor your visit to High Plains. We schedule ranch visits year-round and specialize in individuals and small groups who desire one-on-one attention - or no attention at all. We offer 1- and 2-hour visits depending on the ages and goals of our visitors. Prices begin at $10 per hour per person. We support recognized youth programs at no charge but appreciate any donation towards our operating costs. We can forward a Waiver and Release in advance of your visit. Youths ages 17 and under must be accompanied by a parent or guardian. 3. Stout shoes, preferably cowboy boots. No sandals or Crocs, etc. Under Colorado law, an equine professional or alpaca professional is not liable for any injury to or the death of a participant in equine activities or alpaca activities resulting from the inherent risks of equine activities or alpaca activities pursuant to Section 13-21-119, Colorado Revised Statutes. Lyle - our farrier told us that Lyle is out of Lila Traveller's performance bloodline but we haven't been able to prove that. Lyle isn't tall (read, easy to mount) but he's well-muscled and intelligent. Although he's the smallest horse in our ramuda, he thinks he's the head stallion. Lyle is very well-broke and loves to be brushed. Lyle is gelded and a lineback dun. Hidalgo - is our sensitive one. When scolded, he stands in his barn and pouts. He craves attention and must be visited regularly. Hidalgo is mellow but makes us laugh at how hard he runs and jumps in the arena. Hidalgo's sire is a black and white roping champion. His red and white paint pattern, long lines, and mild disposition made us regret having gelded him when we acquired Belle; they would have had a wonderful baby. Do You and Your Horse Need Some Coaching? See Our Horsetraining and Riding Lessons ﻿Page for More Details. 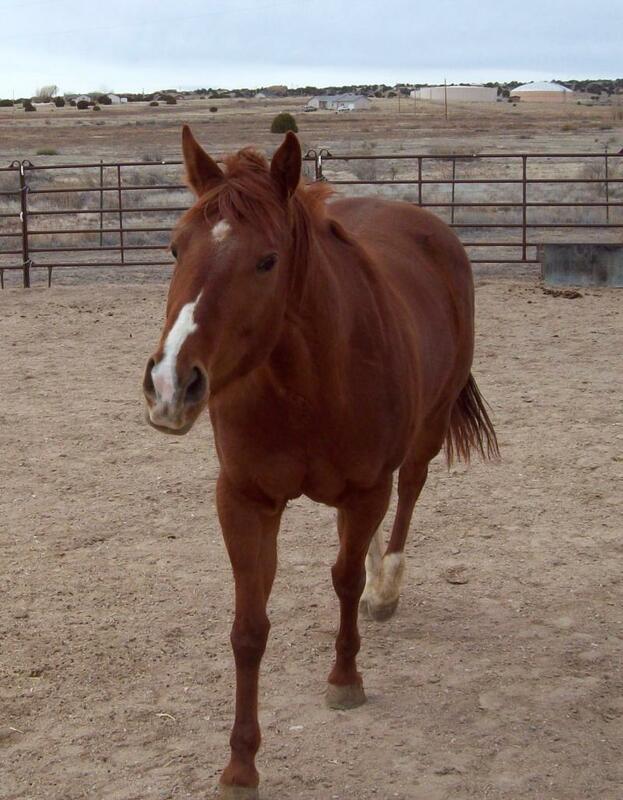 Belle - has a picture-perfect Quarterhorse backside and bedroom eyes, appointing her the Marilyn Monroe of High Plains. Belle lives for breakfast and dinner and squeals an embarrassingly long time when she sees us come through the gate. Belle has one speed under saddle - go, go, go - and we are working on her patience. Her confirmation and short gait makes her an exciting Western Pleasure prospect. Belle is a sorrel mare and loves to have her head cradled. 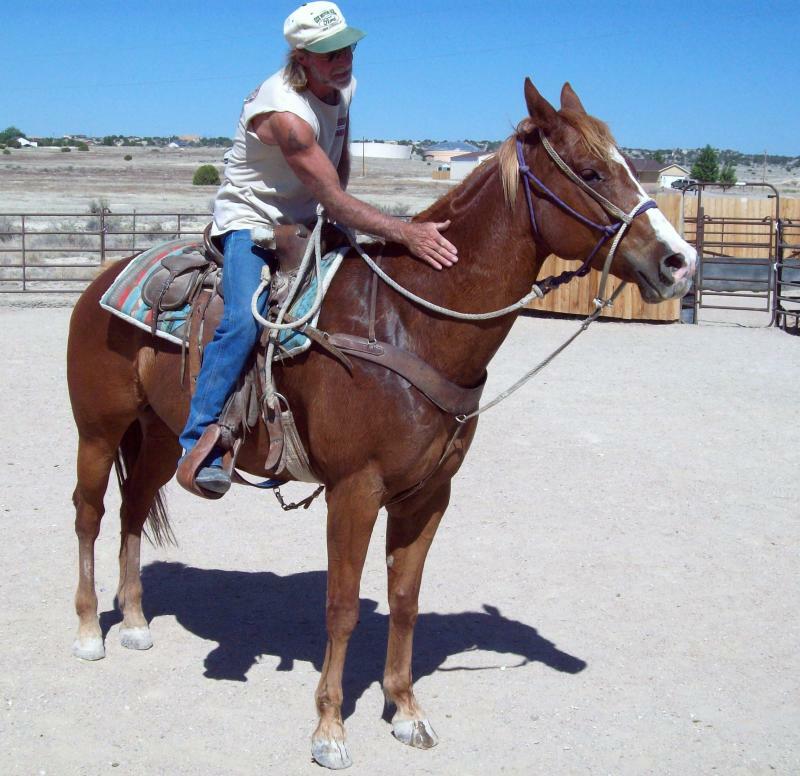 Gypsy - is a tall sorrel mare with flaxen mane and tail. 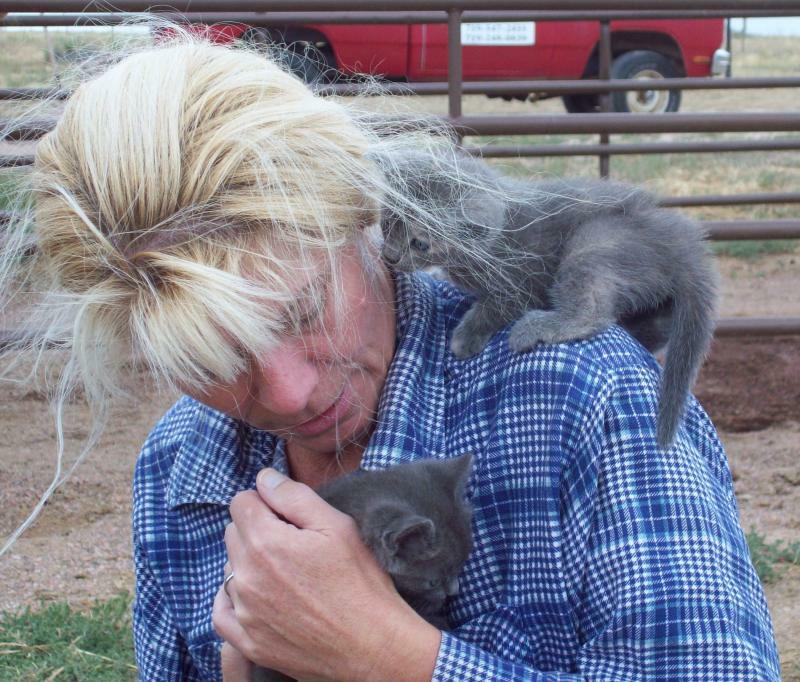 She came to High Plains with a poor attitude but is now calm and more affectionate. Gypsy is greenbroke but rides well for an experienced rider, is fast on her feet, and enjoys jumping. Gypsy has the potential for working in a feedlot, riding fenceline, and moving cattle - real cowboy work!